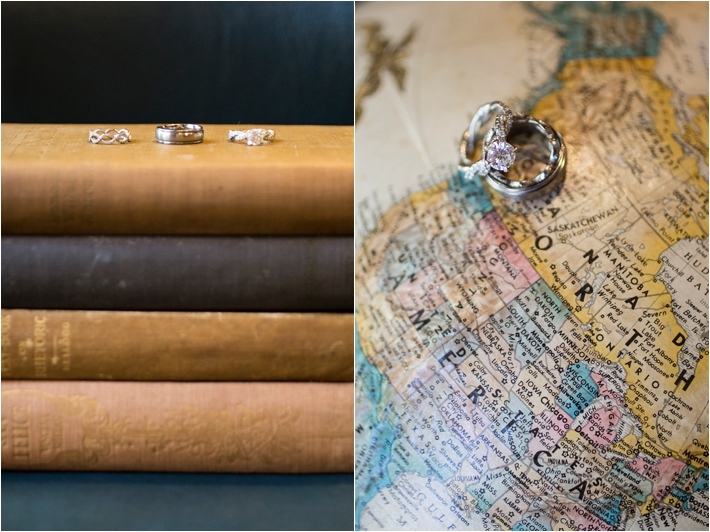 "Rock N Events teamed up with Molly + Co to create a beautiful vintage travel themed wedding shoot. 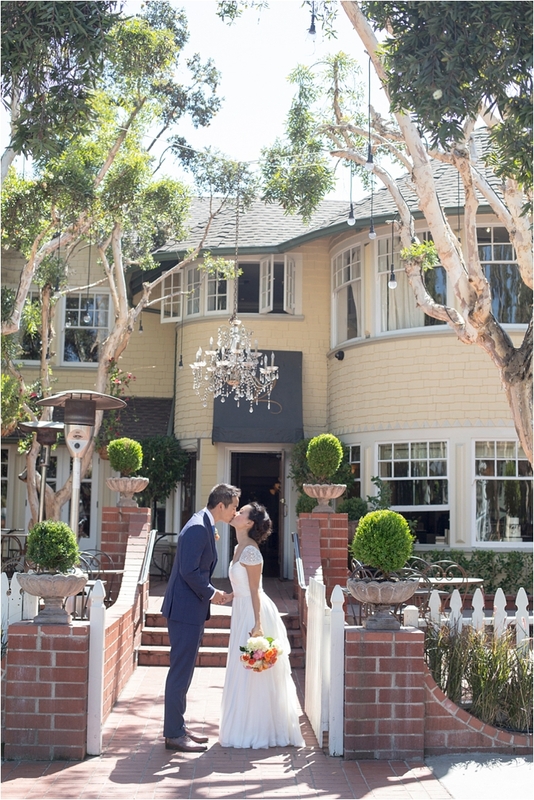 The venue was the Victorian Hotel in Santa Monica, CA. 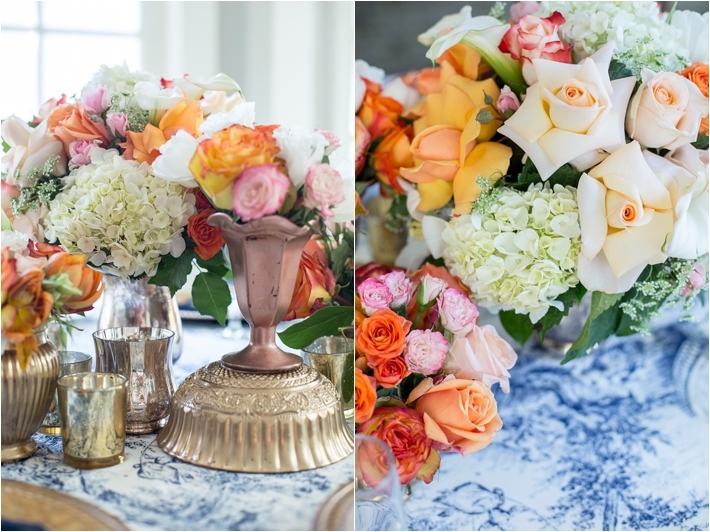 It’s old fashioned glamour mixed with contemporary elegance created the perfect backdrop for a stunning inspiration shoot. 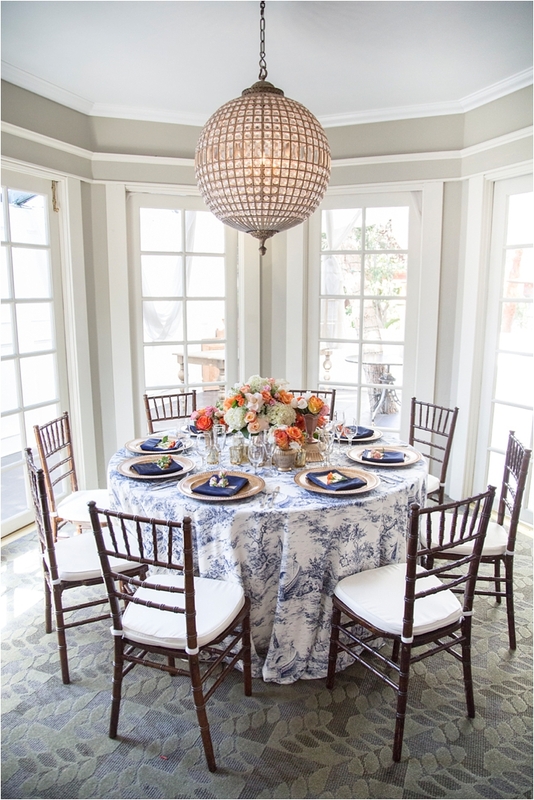 Rock N Events utilized several of the rooms at The Victorian including The Basement Tavern which they transformed into the Groomsman’s Suite. 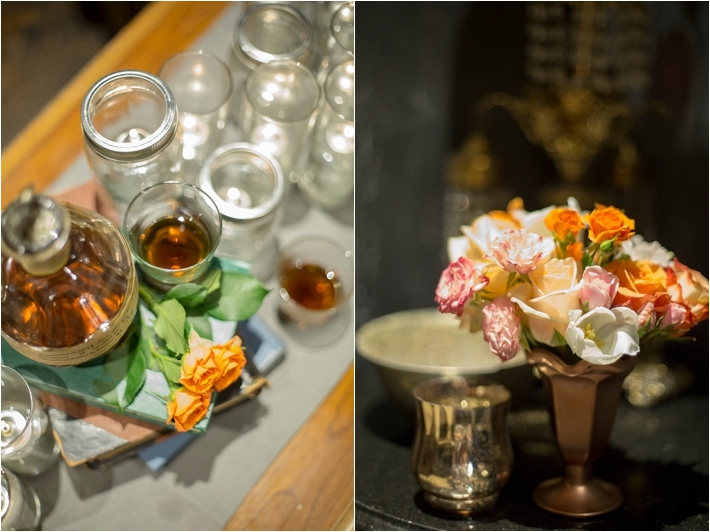 The dark antique furnishings coupled with whiskey bottles and books created a luxuriously manly space, perfect for any groom to relax in before his ceremony. 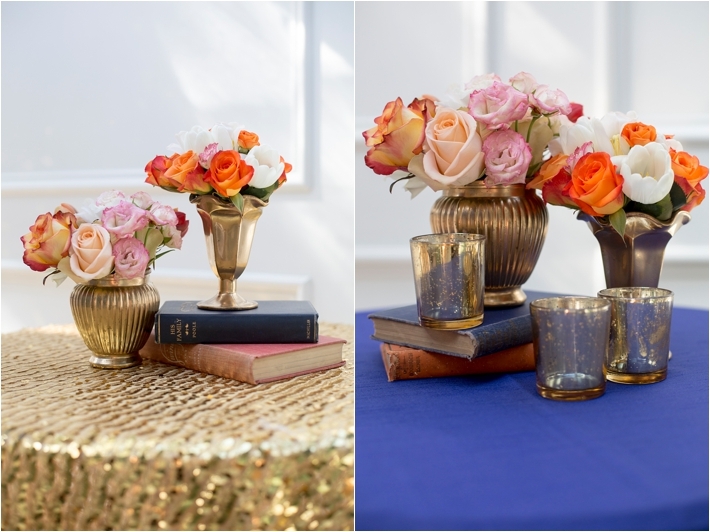 Two separate reception areas were utilized for the shoot to exhibit the versatility of the event space. 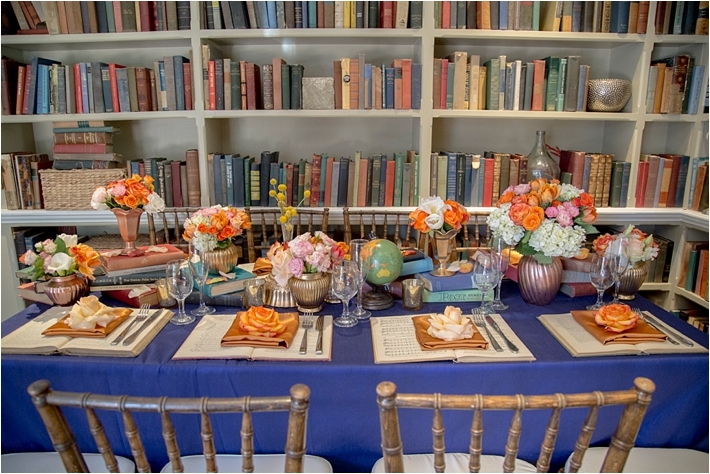 Upstairs in The Library, Rock N Events dressed the reception table using navy blue linens (provided by WildFlower Linen), arrangements of burnt orange and white flowers (provided by Elegant Thornes), and books pulled from the surrounding shelves. 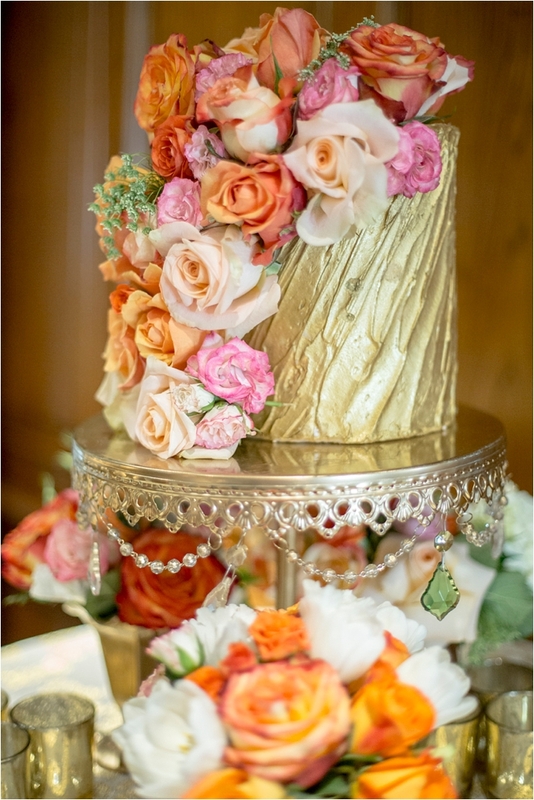 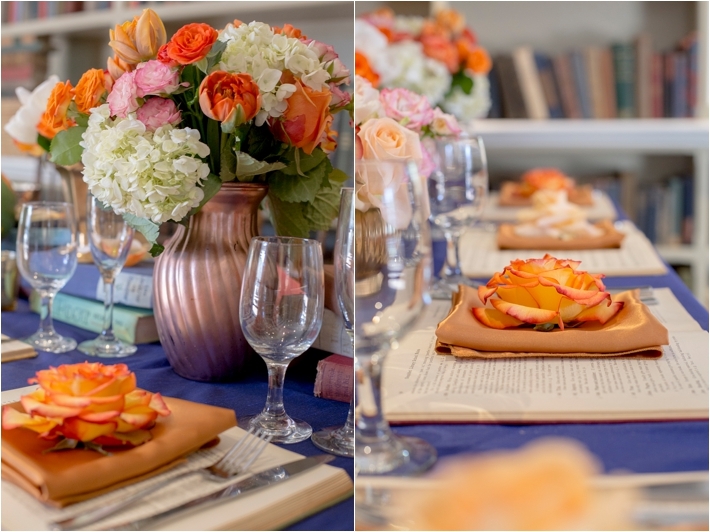 Rock N Events used open books instead of traditional chargers as the place settings topped with bronze napkins and an open rose. 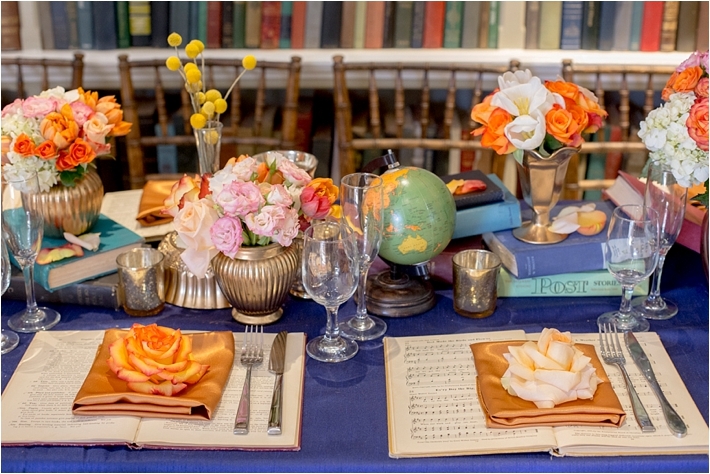 The result was a stunningly sophisticated table scape. 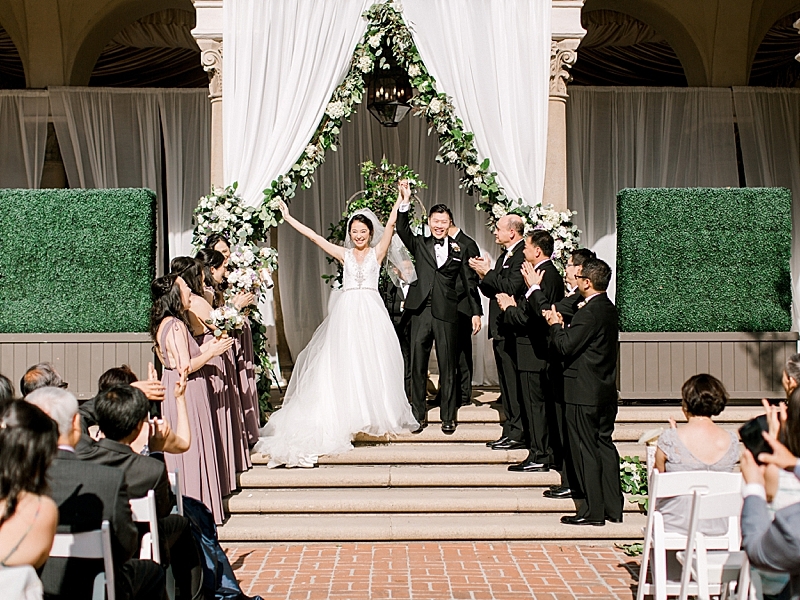 The second reception space was in the downstairs banquet suite. 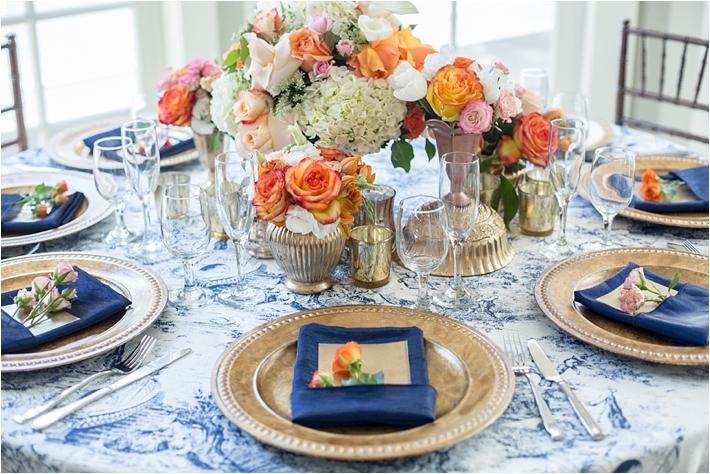 A vintage blue and white table linen (Navy Blue Toile) was the perfect base for an elegant table set up. 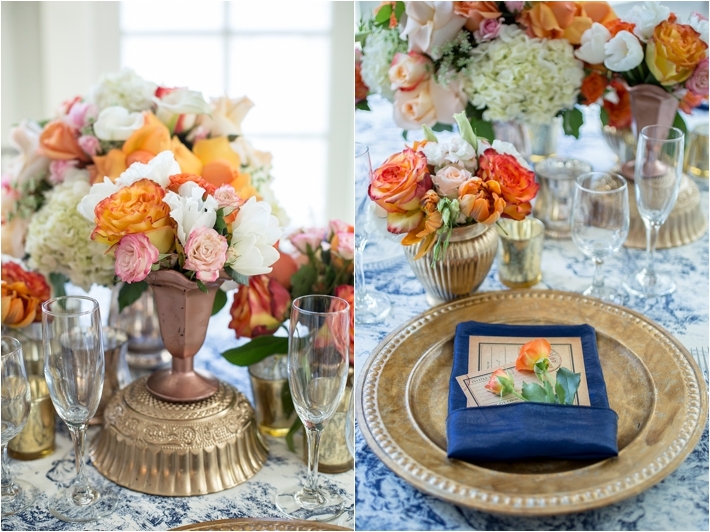 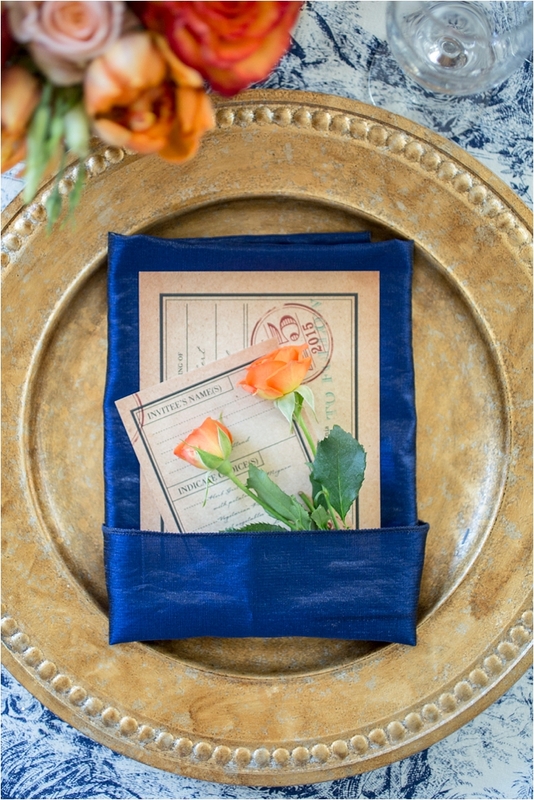 Bronze chargers topped with a pocket folded navy napkin held the menu and a delicate orange rose. 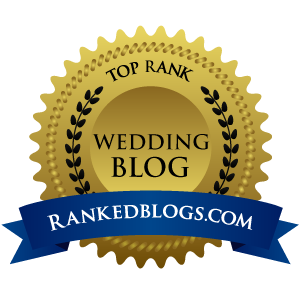 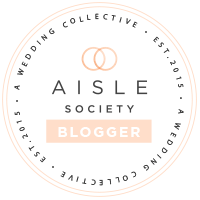 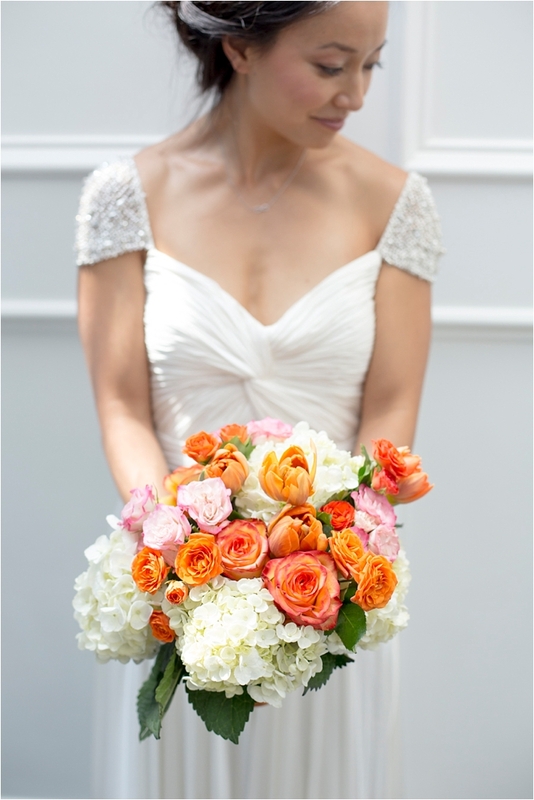 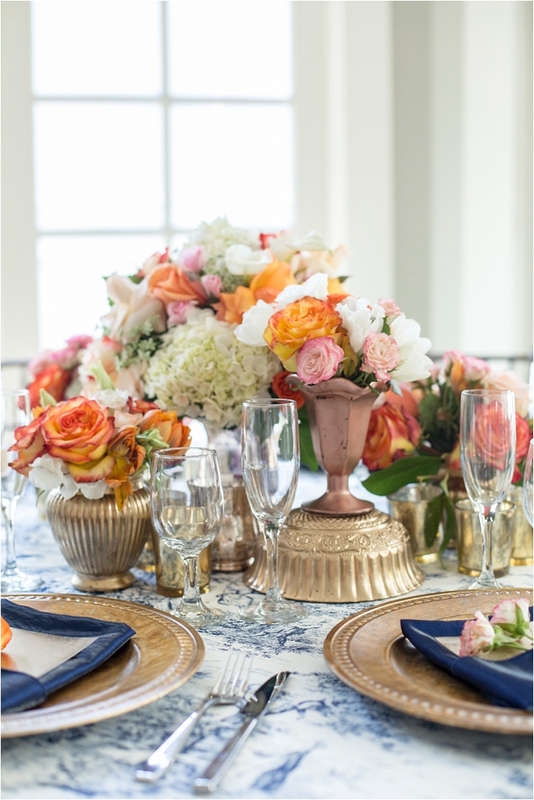 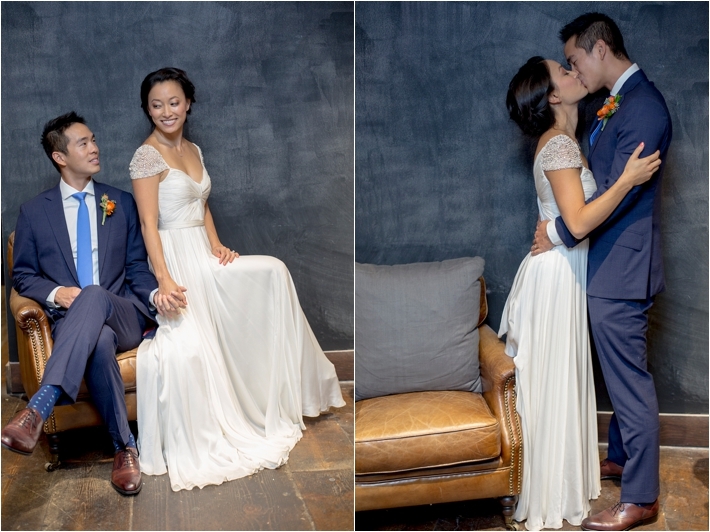 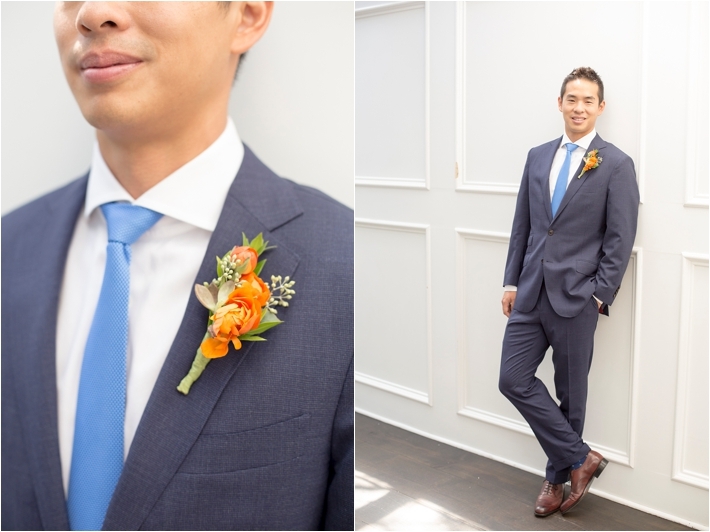 Molly + Co is a member of our Top Wedding Vendor Guide.